Alun’s principal areas of expertise are in equity, probate, estate and contract disputes. 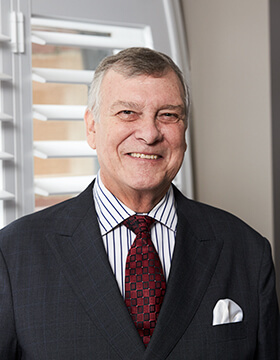 His probate practice covers the usual disputes regarding wills and testamentary instruments, while his equity practice focuses on deceased estates, family provision, next-of-kin inquiries and trusts and contracts. He has also been retained in various matters by the NSW Trustee and Guardian (formerly the Public Trustee). Alun has worked on several notable coronial inquests as Counsel assisting, including the Sydney to Hobart Race Inquest, Cross City Tunnel Inquest and the Parks Mine Disaster Inquest. He has also written extensively for speaking engagements on a wide range of topics including the forfeiture rule, mutual wills, ethics, family provision claims notional estate and has spoken to the Corners of NSW regarding the rights of the executor to the body and burial of the deceased. He is a Member of The Society of Trust and Estate Practitioners (TEP). Alun was most recently recognised in Doyles Guide 2018 NSW as a Recommended Counsel in Wills and Estates.